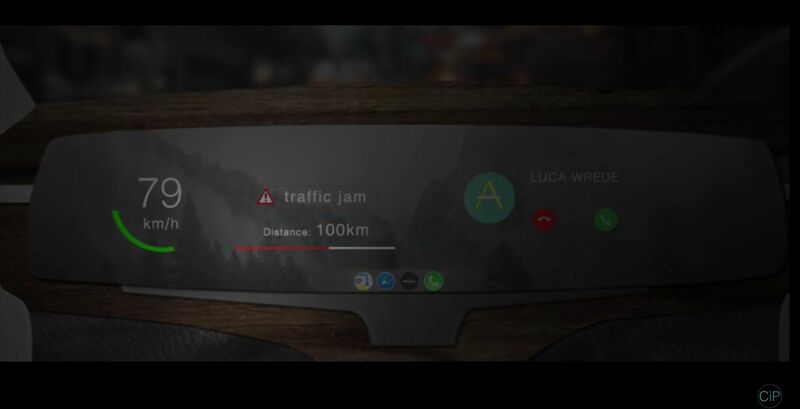 The car comes with Apple Watch and iPhone integration, has a massive front grille and Apple Maps, Siri and Safari are a huge part of the experience. The designer sees 2020 as the year when this model will be ready. It feels very much like a Bentley or a Lexus, or some other massive luxury car. We’re guessing carbon fiber is in the mix and the fact we get such a huge instrument panel with a touch display and no wheel clearly shows this is a self driving car. 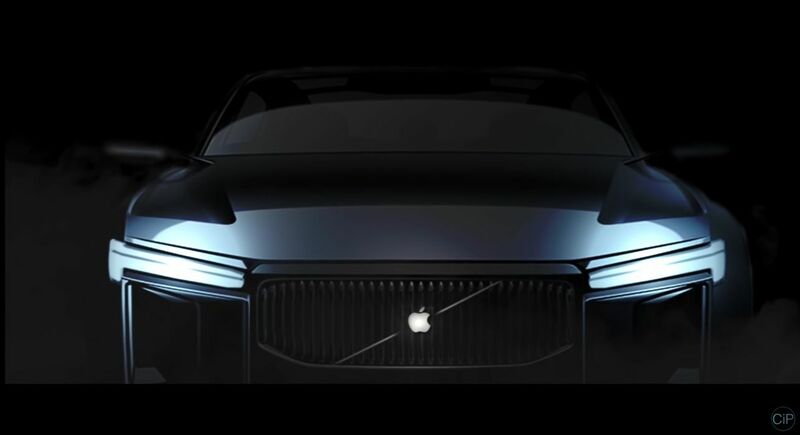 The Apple Car gets its very own app ecosystem, the best in LED headlights, cameras, radars and sonars to keep accidents at bay. Siri may evolve into an AI by them and let you query it with anything you want and even order stuff on the go. 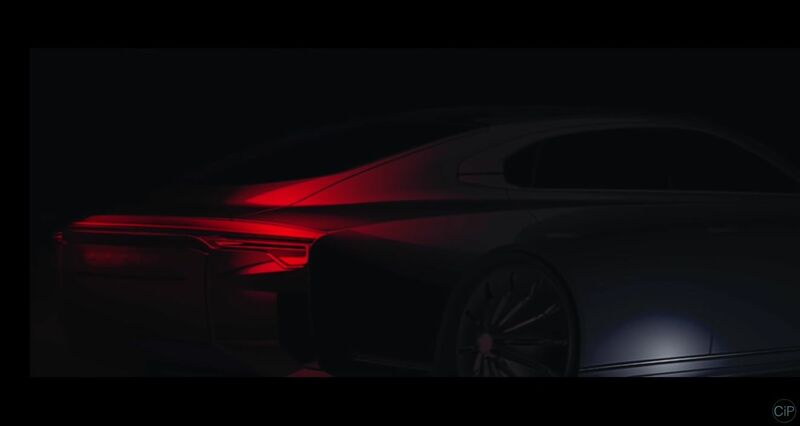 Meals will be prepared at restaurants and picked up in the car, auto vallet features will also be available and more.